With today’s available technology, many of us find ourselves working in offices that are implementing more electronic tools and less paper systems. One of the biggest changes with this comes the removal of the paper filing system. While it may seem like a smart idea to do away with the paper filing system of the past, there are still flaws that come from using only electronic files. With electronic filing, you are leaving your important documents at risk to hackers. While there are several firewalls and security options out there to protect electronic files, there is still a bigger risk with electronic files than with paper files. A paper filing system can be easily locked away and requires more time and effort to access by criminals, which can actually be a deterrent for crime. 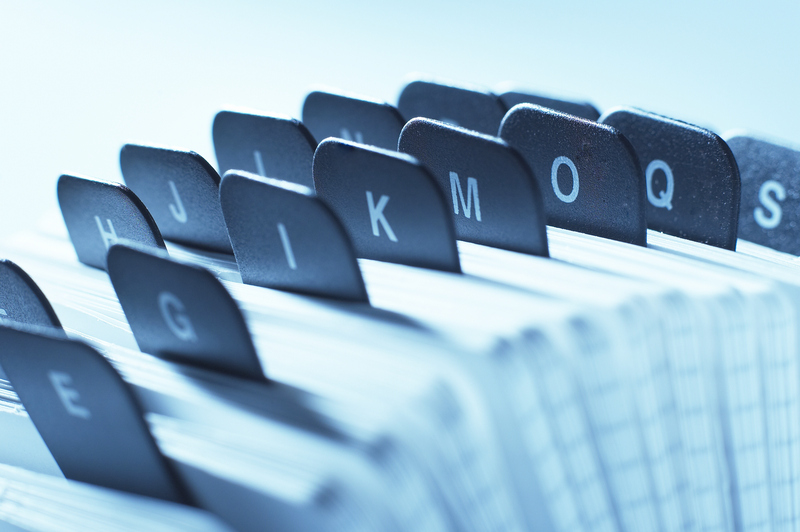 A paper filing system is also an easier system to learn and teach when it comes to new hires. Instead of having to attempt to teach someone how to use a computer system, you simply have to teach new hires how your filing system works, whether it be by alphabet, category, or date. This type of system can also eliminate the waste of time should something go wrong with a computer. Power outages, system updates, and other mishaps can happen at any given time that can prevent you from accessing important files. A paper filing system allows you to access your important files no matter what your computer may be doing. So before you turn your nose up at this trusted filing style, consider the following saying: if it’s not broken, don’t fix it! This entry was posted on Friday, July 31st, 2015 at 8:14 pm. Both comments and pings are currently closed.